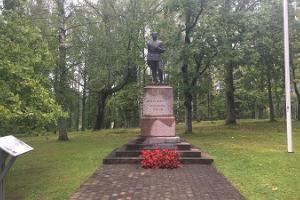 The memorial column erected in 1928 to commemorate those who fell in the War of Independence stands in the park next to Tõrva Upper Secondary School. 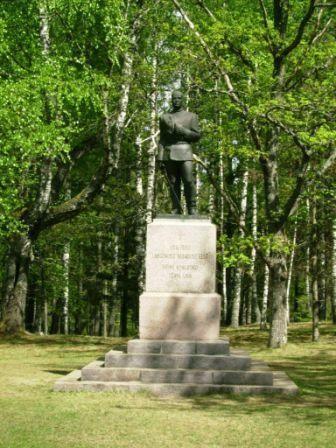 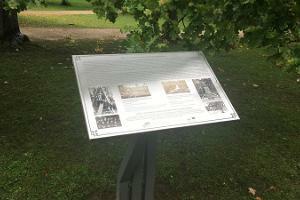 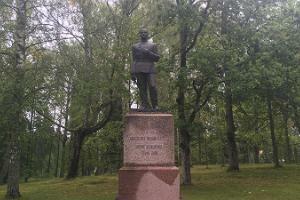 The author of the monument is Aleksander Eller. 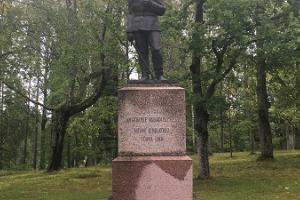 The monument was taken down by local communist authorities during the Second World War in 1940 and it was reopened on Victory Day, 23 June 1990. 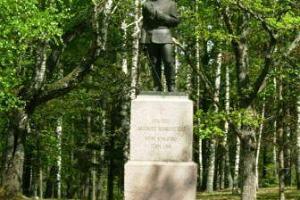 Interesting facts: Schoolboys gave the monument the friendly name Juku.